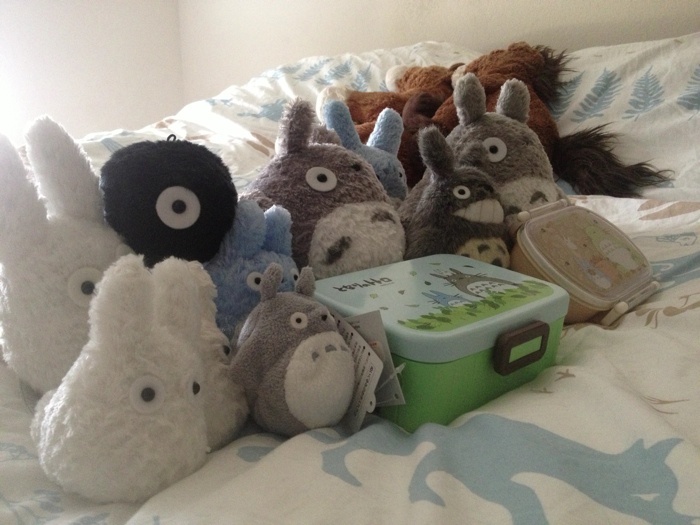 These are some of the Totoro's that my wonderful girlfriend got me! Anatomy of a hack: How crackers ransack passwords like "qeadzcwrsfxv1331"
I finally finished this horrible game this weekend. For some reason, and I am not sure how I didn't catch this before when I was originally playing the game, but the graphics are absolutely horrible. I don't know if it was an issue with my Xbox or what but the graphics in the game are downright terrible. 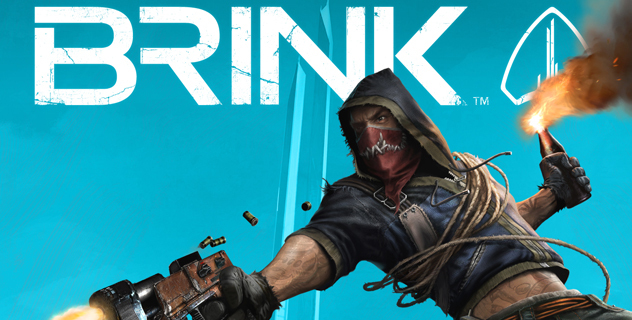 I seriously think some games on Nintendo 64 displayed better graphics then Brink. At times I could barely see what was being displayed on the screen. The game could have been really amazing, but the short, shallow story and terrible graphics really did this game in. It's too bad. I Built This AK-47. It's Legal and Totally Untraceable. 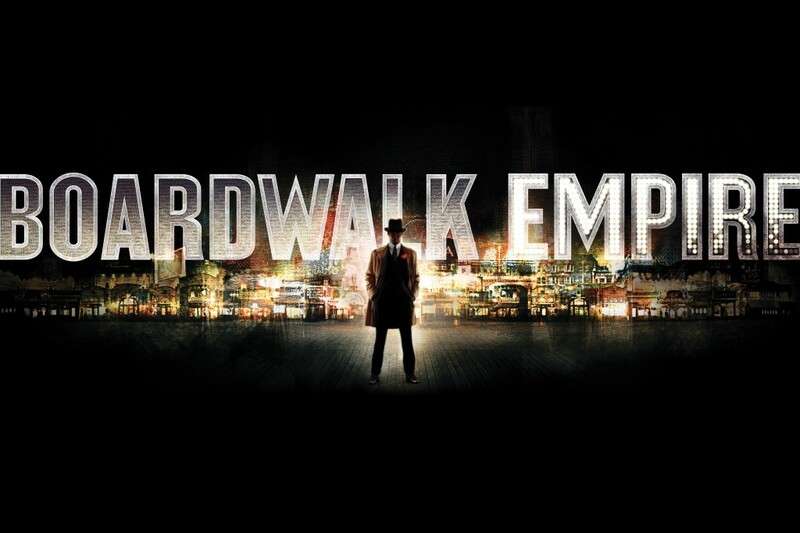 It's Boardwalk Empire night for me and Savannah! This weeks episode should be great! Is Everyone Smoking Pot but Me? 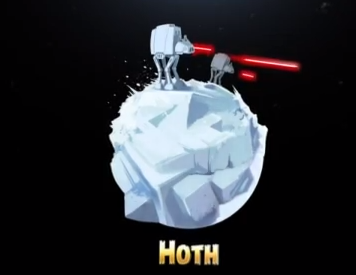 I managed to clear the Hoth level in Angry Birds Star Wars last night. 3 starred! Next is the Cloud City! Savannah and I are still also both working on the Death Star together. Looks awesome. 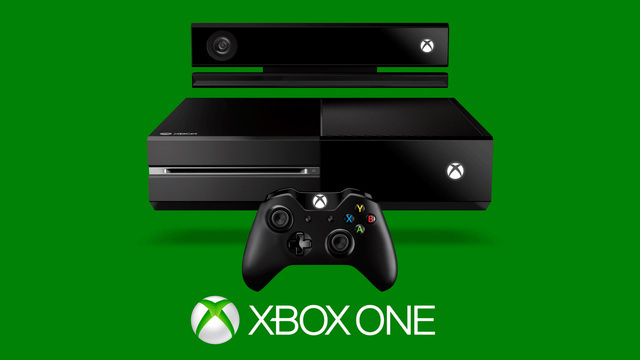 I can't wait to get my hands on one along with Call of Duty: Ghosts! Has McDonaldâ€™s Menu Gotten Too Big? Chemistry teacherâ€™s experiment goes hilariously wrong. 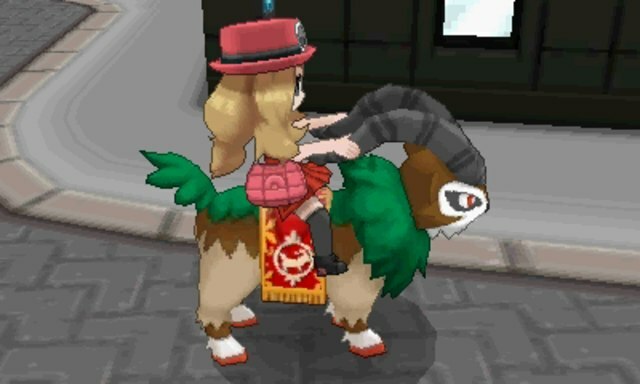 Ridable Pokémon in Pokémon X/Y! Definitely awesome, I'm dying to get this game! Recently I've started to do a little working out at home. 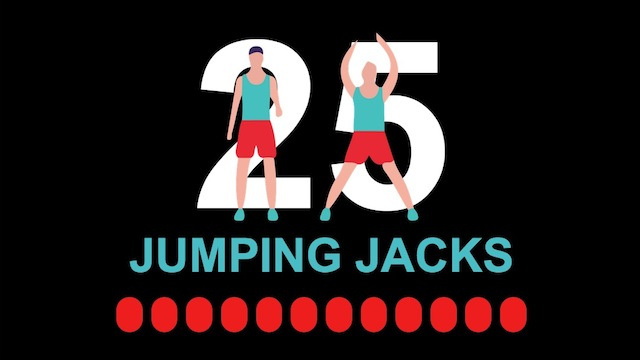 I've come across the 7 minute workout which I'll admit is a bit rough since I've been quite lazy lately, but I find that I feel much better physically and mentally throughout the day. 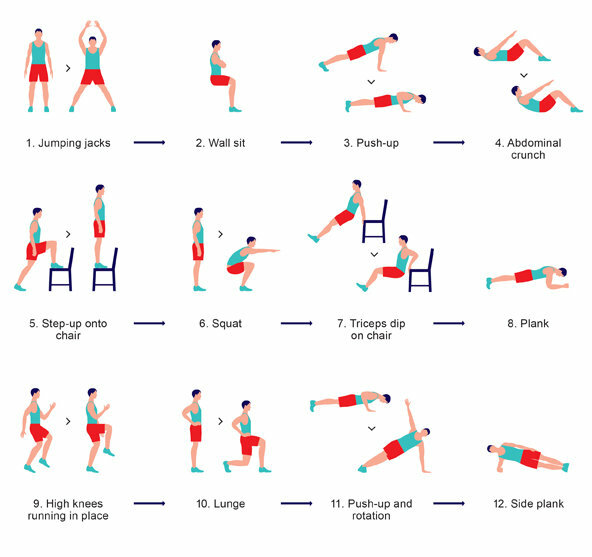 The work out combines 12 different exercises and takes just 7 minutes to complete. For those who are a bit confused on how to do some of these exercises (don't worry I didn't know how to do 3-4 of them), the following are some YouTube videos on how to perform them. Just recently a little web app was created and acts a timer between each exercise. So here's to becoming a bit fit and building some muscle! There's nothing like some frozen yogurt on a hot Texas day! Why Did I Date An Inmate? The BMX Boys of E.T.